Up to 12 months, as low as Rs. 961 per month. 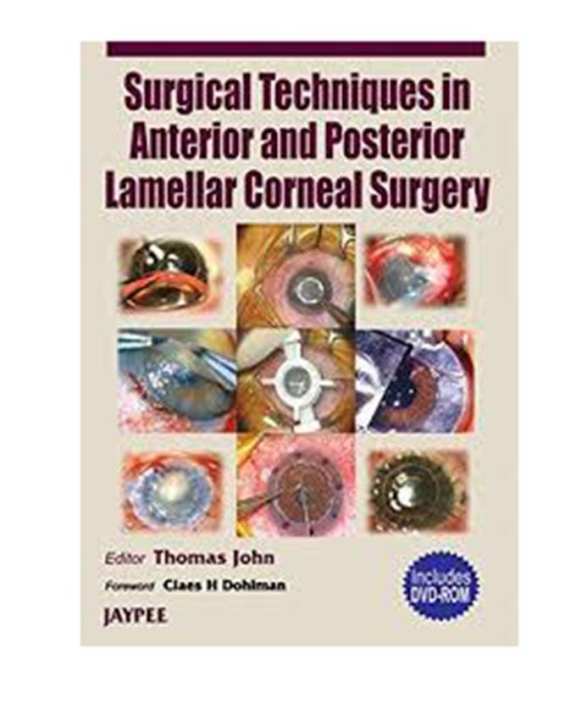 The name of book is 'Surgical Techniques In Anterior And Posterior Lamellar Corneal Surgery (Inc Dve-Rom) (Hb)2006' and it is published by Jaypee Brothers Medical Publishers Pvt Ltd. in the year 39017. 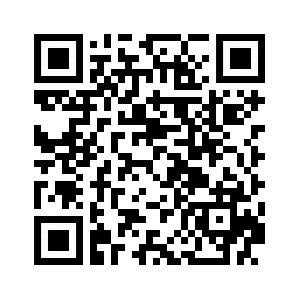 Its ISBN number is 8180616053 and its format is Hard Cover.